By James Russo . Published on February 28, 2018. Attention is "the act or state of applying the mind to something" and "a condition of readiness involving especially a selective narrowing or focusing of consciousness and receptivity," according to dictionary definitions. Attention, then, is not merely seeing or viewing something. It is the act of focusing one's mind on what you are seeing, viewing, reading or hearing. In fact, many of you may have already started zoning out just reading this! We just don't pay as much attention anymore. We used to be "glued to the TV." Now, we're only sticking around long enough until we're distracted by the many available screen options. A majority (58 percent) of TV households own at least one internet-enabled device, and people aged 18-to-34 spend nearly three-quarters of their time outside of the traditional TV environment. But, that doesn't mean they aren't reachable on TV, we just have to use insights and precision to drive their outcomes. The reality is we are adapting to new ways of watching content. Scale and reach are still important, but impressions alone do not indicate the effectiveness of an ad. In a media environment where seemingly endless amount of content is available, moments of attention are becoming more and more valuable for marketers. But many factors affect that process and levels of available attention. Between the moment an ad is sent and when a viewer acts upon that marketing message stand too many impediments–the ad must be delivered, an opportunity for the ad to be seen must occur, and, of course, the viewer must pay attention to it. We live in the era of the distracted viewer, which means between catching up on the day's news on a tablet and chatting with friends on texts and social media, attention is fleeting. Optimizing the approach to targeting audiences by how attentive they are can be useful in uncovering actionable insights. 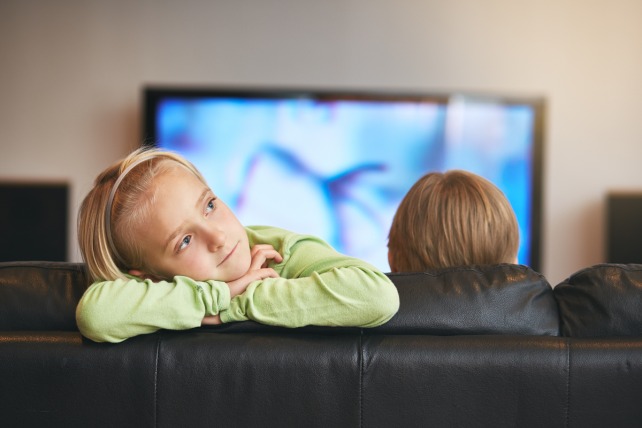 Take the behavior of mothers during back-to-school season: TVision's research found that this group pays the most attention during sitcoms, entertainment and award programs, and comedy. For marketers looking for the best way to spend their next dollar, this is invaluable information to guide how and where to do so. For this reason, optimizing a media plan for when people are most attentive, rather than just audience size, makes sense and can lead to better decisions. What about the "unreachables," the millennial and Gen Xers that are not effectively captured by today's TV metrics? Millennial audiences, in particular, are 50 percent more likely to be unreachable than any other demographic. Trying to reach these people may seem like a lost cause, but as Hearts & Science CEO Scott Hagedorn noted, "unreachables aren't as elusive as they seem… in order to reach them one must look beyond the current incumbent TV planning and measurement tools." So we did. Our research shows these unreachables still pay attention to TV, albeit selectively. They watch reality TV. They are engaged with live sports. They love prank comedy and sitcom re-runs. They may not watch at the levels previous generations may have (nor are they being effectively measured), but they are there. We need to pay attention to how and what they watch, and develop campaigns powered by those insights. We ought to understand If and to what extent attention drops off over the course of a campaign. Hitting an audience with a marketing message over a long period of time requires constant oversight. 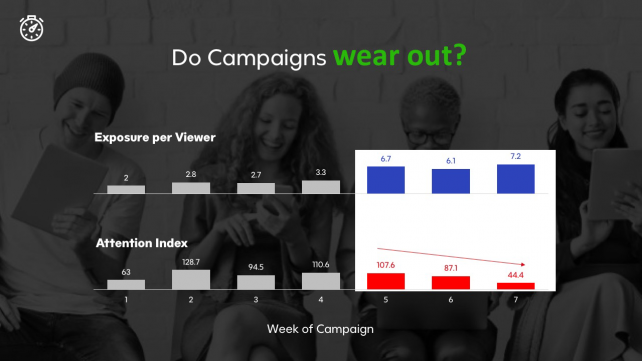 Within our case study, after about a month, viewers tended to start tuning out marketing messages precipitously, and higher levels of exposure later in a campaign accelerate the decline. While every campaign is different, this sharp drop-off indicates the need to constantly shift gears within a marketing program. It's why Turner has worked with brand partners to move beyond transactional relationships and create "always-on" partnerships fueled by creative innovation and experimentation, as well as data-driven solutions like audience targeting. The industry must move beyond traditional approaches–often led by tactics that tend to interrupt rather than add to the viewer experience–to keep consumers interested and attentive, in turn leading to better outcomes. As television continues to transform, it's important to evolve how we evaluate content partners. As I've noted before, sometimes going all in on reach, not taking into account if that audience is likely to pay attention, can be quite ineffective. 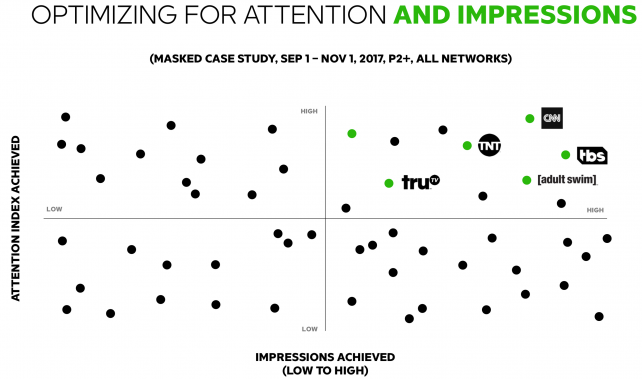 And, in fact, there are only a handful of networks that truly drive consistent levels of attentive audiences at scale. 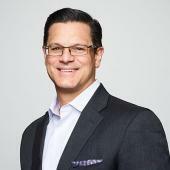 With limitless options for consumers, marketers that should hone their investments toward environments and content partners that drive business outcomes and provide greater ROI for them, and ultimately, better advertising experiences for consumers. While we've only scratched the surface of the power of attention, it's clear there are valuable insights available for marketers to better understand the impact of and optimize their investment decisions.